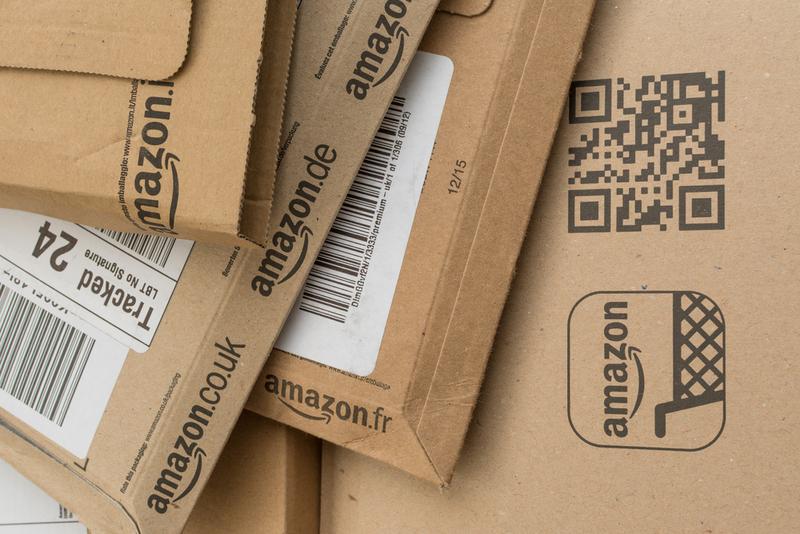 Following a successful trial in American markets this February, Amazon is reducing referral fees for multiple product categories in the UK and the EU. Amazon’s share of retail is huge – over £4 in every £100 spent in the UK is spent on Amazon. Only four companies beat that; Sainsbury’s, Tesco’s, Asda and Morrisons. Outside the groceries sector, Amazon stands unchallenged. By reducing referral fee percentages, Amazon will make its platform even more appealing to potential Sellers. With a little over half of all sales on Amazon being made by third party sellers, attracting more Sellers in – and encouraging Sellers to increase the amount of business they do on Amazon – is key to increasing their market share even further. The referral fee reductions take place on June 5th. This reduction only applies to items with a total sales price of £10/€10 or less. Furniture, excluding mattresses, with a total sales price greater than £175/€200, will reduce referral percentages from 15% to 10% on the portion of the price above that value. Watches referral fees will be reduced on the portion of their sales price above £225/€250. The drop will be from 15% to 5%. All categories other than Grocery and Media (including Books, Music, Video, Video Games, DVD and Software) will now have a minimum per-item referral fee of £0.25/€0.30. TVs, Laptops, and Computers sold in France will see their referral fee adjusted from 5% to 7%. Imagine a hypothetical UK customer ordering a ladies’ watch with a value of £300 and a matching necklace with a value of £400 from the same Amazon Seller. For that £700 order, the Seller would have paid £45 (15% of £300) for the watch and £100 (25% of £400) on the necklace. The total payment is £145. Under the new system, they would pay £40 (15% of £250 and 5% of the remaining £50) for the watch. They also pay £70 for the necklace (25% of £250 and 5% of the remaining £150). The total payment under the new system is £110 – increasing profit by £35. Another customer is stocking up on over-the-counter medications, cold remedies, vitamins and other low-cost Health & Beauty essentials. Their spend comes to £40 over 20 items, none of which have a total cost of over £10. 7 of those items have a low enough price that they instead charge the minimum per-item fee of £0.25 per item. These items account for £6.65 of the total spend. Under the old rule, the total referral fee would have been £6 (15% of £40). With the new system, the referral comes to £4.42 (5% of £33.35, plus 7 £0.25 minimum fees). This is a saving of £1.58.